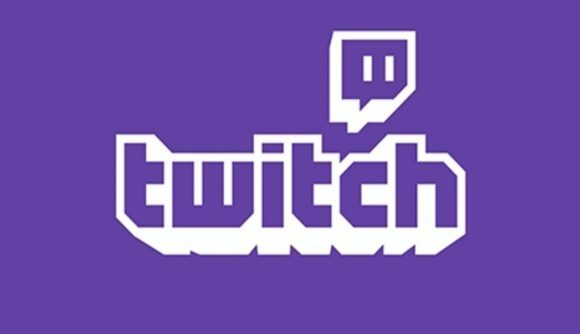 Twitch says it will avoid running ads that might pull smaller creators’ audiences away to larger channels, after fielding criticism at the beginning of the year over advertisements for Ninja’s New Years’ Eve stream ran on channels across the platform. Streamers on Twitch have bristled at some of the promotions its run for some of its biggest creators – there was the spot for Ninja’s stream on New Years’ Eve, and lately, one for Pokimane’s NFL Pro Bowl event. In both cases, notable streamers complained that the ads seemed designed to pull viewers away from the channel they were watching, directing them to the biggest names on the platform. Now, Twitch says its taken that feedback to heart, pledging in a statement this week to stop running ads for big streamers on smaller channels. You’ll still be seeing Ninja’s NFL ad, which is slated to air during the Super Bowl tomorrow. But that you’ll have to watch somewhere other than Twitch – such as an old-fashioned television or a bar.